AbuBakr RadiyAllahu Anhu narrated truthfully. 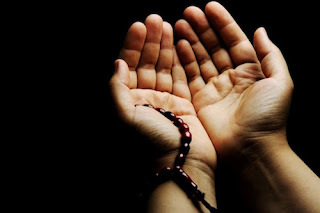 He said: I heard the apostle of Allah (ﷺ) saying: When a servant (of Allah) commits a sin, and he performs ablution well, and then stands and prays two rak'ahs, and asks pardon of Allah, Allah pardons him. He then recited this verse: "And those who, when they commit indecency or wrong their souls, remember Allah" (Al-Qur'an 3:135).